Shabbat is just about here and I actually have some time left to write a new post, that is just so nice! A few things have come up or become more clear to me since yesterdays post. First off I must say Luciano was incredible! 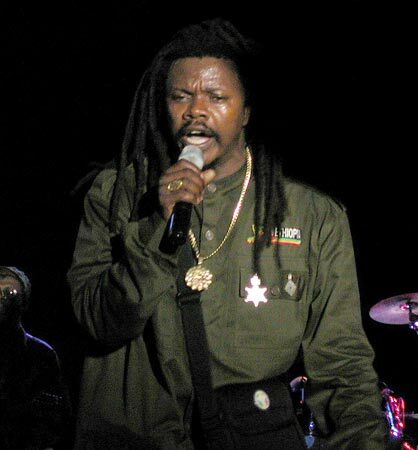 “Jah Jah, sweep over my soul, when the road in life gets rough, Jah Jah sweep over my soul.” Lyrics of the inspired and masterful Reggae great – Luciano. His lyrics, performance, vibrations truly uplifted my consciousness, and inspired within me a deepening of that root connection to the Creator essence of all that is. The night was truly a Prayer, a Blessing, Love, Light and such deep and true Wisdom! I am so thankful and grateful! His voice is sweeter live than I’ve ever heard on c.d. and that is truly a testament to not only his gifted talent, but to the love and truth he conveys with his song. Blessed Love! In regards to the thoughts I was speaking of yesterday on hunger and not feeling as emotional or discombobulated by it, I’ve come to think that that has become a little dangerous. Why? Because I haven’t been drinking all the juice I should be for the required caloric daily intake. It seems 3 Quarts has been a steady amount. Not because I am not hungry (sometimes it is), more because I just get caught up and don’t feel moved by the feeling of hunger. So thus far, today I have had 3 quarts and will definitely complete the 4th before the night is through. I will now make it imperative whether I wake up early or not to drink all 4 quarts – we’ll see, I have a feeling I may not only feel better but begin to lose some of my excess weight more rapidly (Metabolism is boosted with more calories and slowed by less, also the body stores fat if it feels it isn’t being supplied it’s basic needs). I’ll mention what the outcome is on that level next Friday when I do my weekly weigh in. I had mentioned it a few days ago, but it is bright as day that simplicity is key for me in regards to the juices I make. One of my favorite juices came from Cafe Gratitude and is called “I am Healthy”. It is a combination of Kale, Celery, Cucumber, and Lemon – I always enjoyed it with some apple juice, so that is one of my staples now. Otherwise we like Romaine, Carrots with the tops, and parsley. Yup keepin’ it really simple for now. Not much more to comment on today. I do want to leave you with something called “Affirmations for Digestive Health”. It is a compilation of excerpts from Louise L. Hay that my colon hydrotherapist put together. I found it really powerful and inspiring, I’ve been meaning to share it so here it is. As I release the past, the new and the fresh and the vital may enter. 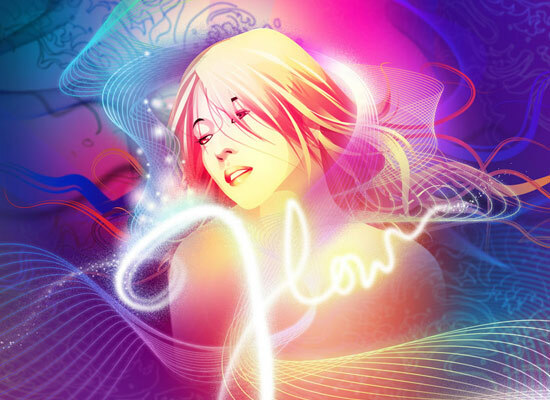 I allow life to flow through me. I trust the process of life, I am safe. I easily and comfortably release that which I no longer need in life. Only that which I no longer need leaves my body. I choose to love and approve of myself in the now. I am part of the perfect rhythm and flow of life. All is in Divine right order. I love and approve of myself. I am safe. I release all that is unlike Love. There is a time and a space for everything I want to do. I love and approve of myself. I am doing the best that I can. I am wonderful. I am at peace. I digest and assimilate all new experiences peacefully and joyously. My thinking is peaceful, calm and centered. I easily assimilate and absorb all that I need to know and release the past with joy. I am wiling to change all patterns of criticism. I love and approve of myself. I release and dissolve the past. I am a clear thinker. I live in the now in peace and joy. I lovingly take back my power and eliminate all interference. Life agrees with me. I assimilate the new every moment of every day. I really enjoyed that and thought some of you may as well. Enjoy the blossoms, and the sun peaking through (still many showers here, but the sun seems to be getting warmer and warmer) Aprils storm clouds. May the light of the Holy Sabbath be revealed from within all your hearts.